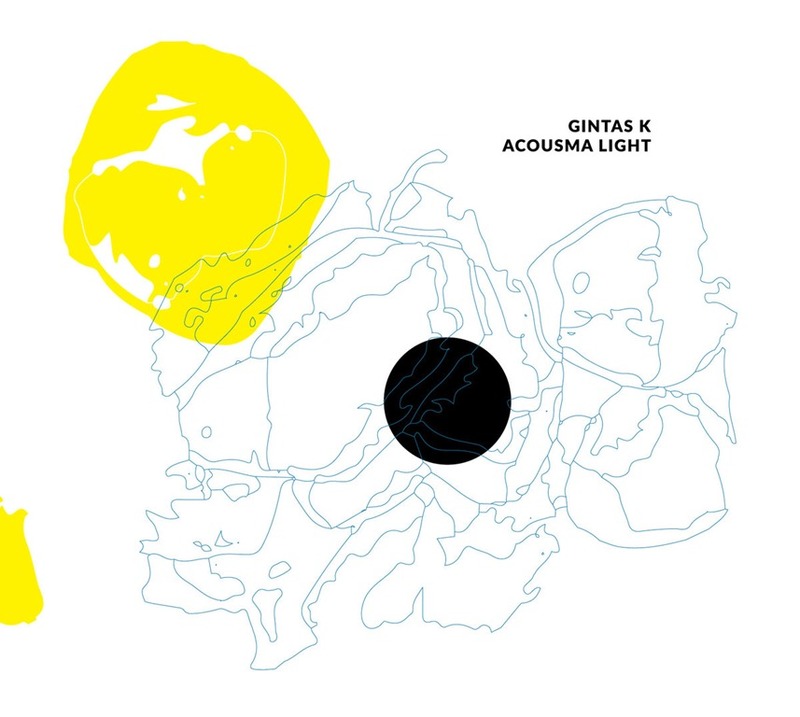 The ever-prolific and some enigmatic Gintas K kick-starts 2018 with his umpteenth album (26 available via BandCamp for a start) in fifteen years. We don’t hear much from Lithuania, and the chances are that the exploratory and chiselling works released by Gintas K will reach the broader populace is an injustice. Acousma Light is a mangled mass of bubbling analogue bleeps and whistles, R2D2 slowly melting over a sulphurous swamp amidst an immersive smog of low-end hums and disconsolate drones. As such, it very much continues in the vein of one of the most confusingly-titled releases ever, 2014 (Attenuation Circuit 2017), which was released last year. Gintas K (no relation to Michael K or the associated neoist project of multiple identity associated with the name) sits in the broad bracket of avant-garde in his approach to creation. He describes himself as ‘a sound artist exploring granules, hard digital, memories,’ and has had works released on an impressive array of labels which promote experimental and avant-garde works, including Baskaru and Crónica. But, perhaps more admirably, K continues to release material apace with or without label backing. This is an artist in the truest sense – one who places artistic endeavour before commercialism, and clearly creates by compulsion rather than being motivated by any desire to create ‘product’ of an overtly marketable nature. And there is nothing commercial or marketable about Acousma Light, an album with a detailed theoretical context which I shall sidestep here, because its not integral to appreciating the audio experience. Yoshio Machida’s Music from the Synthi and Yasunao Tone’s AI Deviation #1, #2. It’s also an expansive work: the bulk of the nine ‘episodes’ extend far beyond the five-minute mark, with ‘Episode#3’ (17:24), ‘Episode#4 (9:27), and ‘Episide#7’ (12:50) really pushing the parameters with extended sequences of unsettling noise. There’s nothing comfortable about any of this. There isn’t supposed to be. Unsettling noise, ever-shifting carpets of discomfort casting patters over which snakes slither and crawl: this is the shape of the ever-shifting shape of Acousma Light. Dark, murky, hazy: above all, this is an unsettling scred of noise which offers a different kind of immersive.